Disney has just released a new storybook app on the App Store. 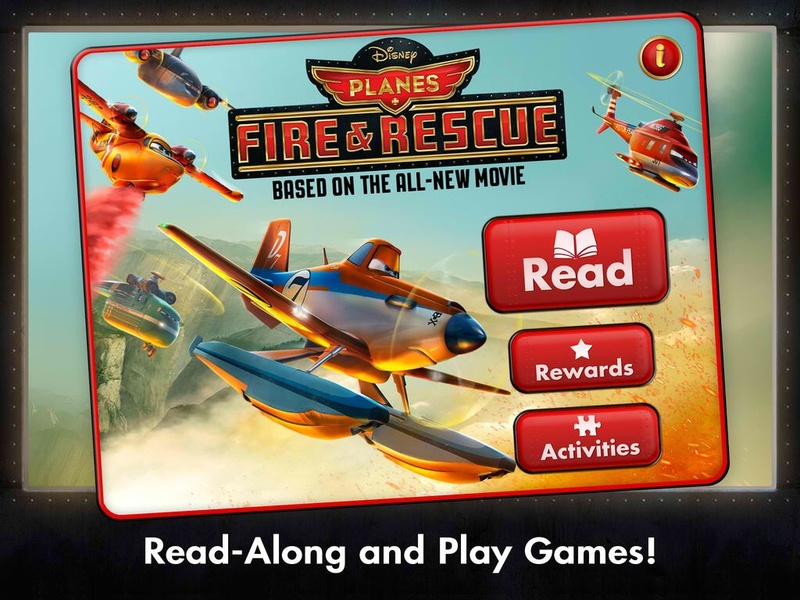 The app is called Planes: Fire & Rescue, and it is, of course, based on the upcoming Disney 3-D computer-animated film of the same. Planes: Fire & Rescue invites you, preferably with your little ones, to experience a retelling of the film right on your iOS device. Presented via read-along or audio narration, the story it offers is as interactive as it is adventurous, featuring as it does touch-optimized activities and games. Join in the action-packed adventure for FREE as the air attack team prepares to put out the massive wildfire! Complete story requires in-app purchase. Enjoy your favorite characters: Dusty, Blade Ranger, Lil' Dipper, Windlifter, Cabbie, and the Smokejumpers. Enjoy 3 free interactive games with download: Dusty's Training Room, Firefighting with Mayday, and Smokejumping. Play 3 free jigsaw puzzles and scene builder activities within each game! Additional games and jigsaw puzzles available for in-app purchase. Complete heroic challenges and earn badges along the way! Collect special character cards as you move through the story and play along! Compatible with iPhone, iPod touch, and iPad, Planes: Fire & Rescue is available now on the App Store for free, with in-app purchases offered for unlocking additional content. The complete story, the jigsaw puzzles, and the scene builder activities may be unlocked separately for $3.99, $1.99, and $1.99, respectively. Alternatively, they may be unlocked all at once by purchasing the “full experience” for $4.99. 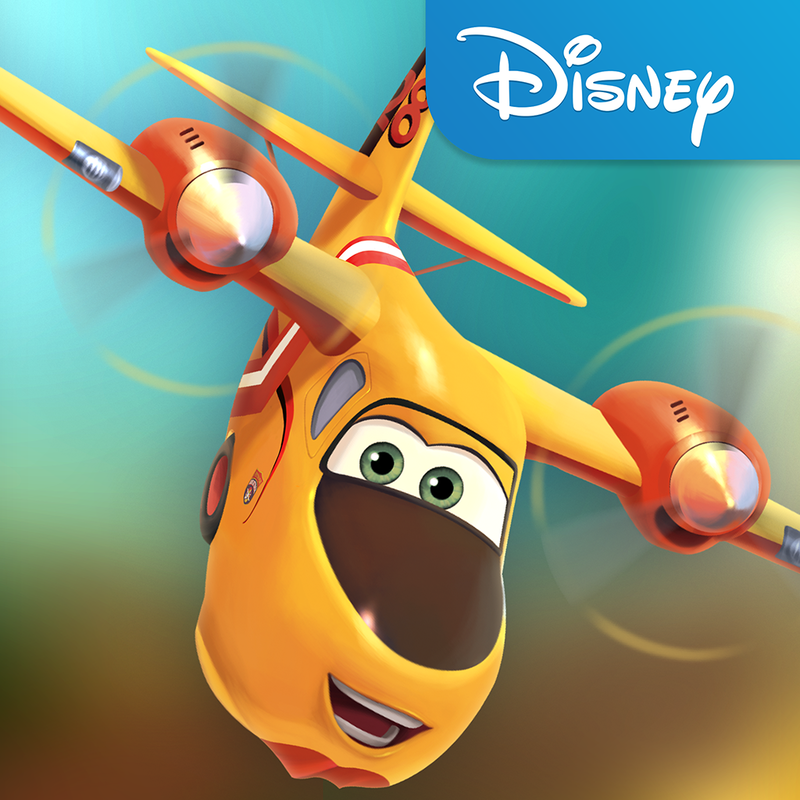 “Planes: Fire & Rescue,” the movie on which the app is based, is scheduled to hit theaters a couple of weeks from now. It's the sequel to last year's “Planes,” which is a spinoff of Disney/Pixar's “Cars” franchise. 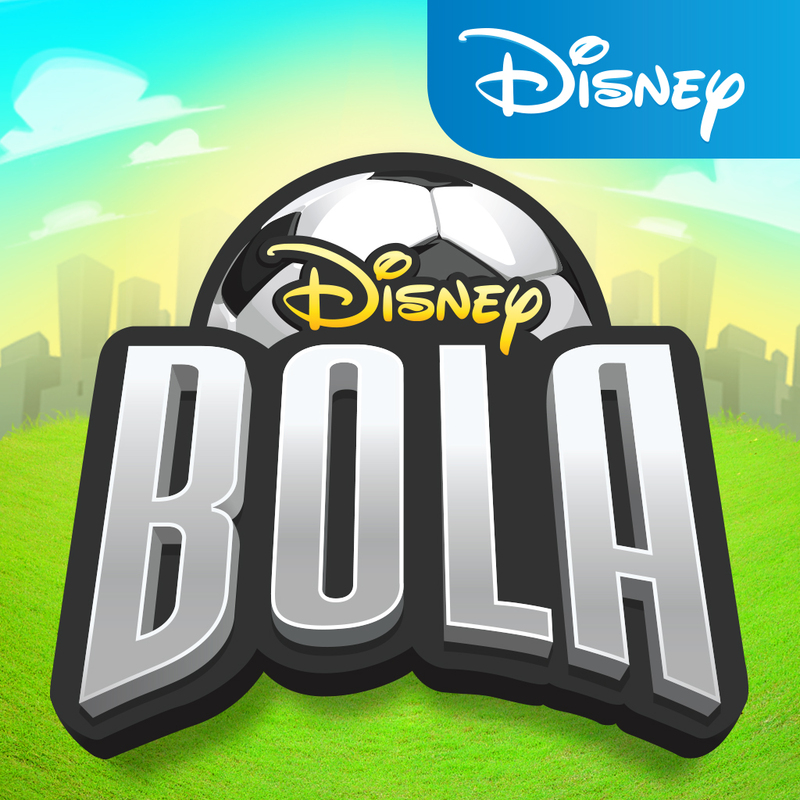 Aside from Planes: Fire & Rescue, Disney just released Disney Bola Soccer, the iOS revival of the now defunct Bola Facebook soccer game. See also: Line: Disney Tsum Tsum Lets You Match And Play With Cute Disney Character Plushies, Take The Disney Checkout Challenge And Work Yourself Into A Grocery Frenzy, and All-Star Kart Racing Gets The Disney XD Treatment In Disney XD Grand Prix.